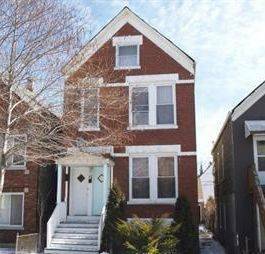 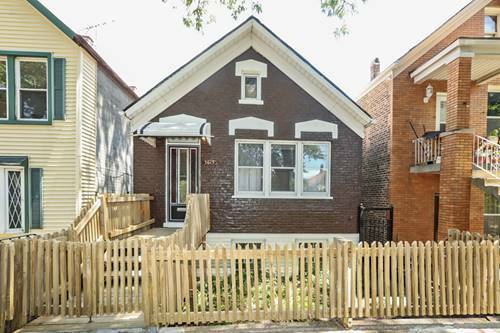 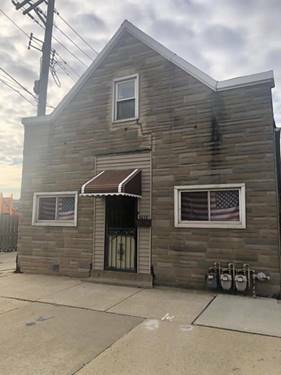 Don't miss this 3 bedroom home in a prime McKinley Park location. 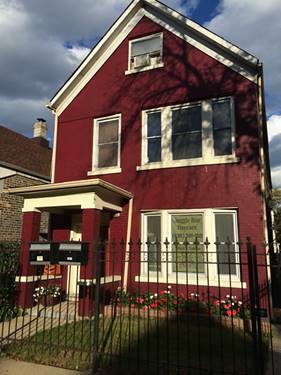 Freshly painted interior and exterior. 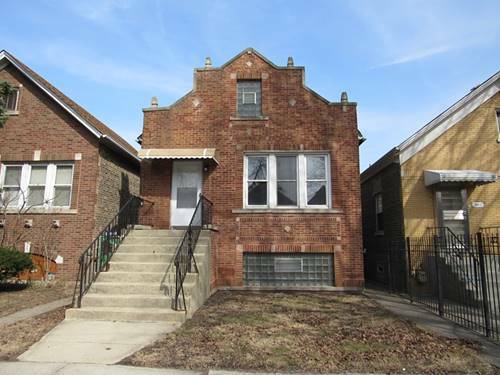 2 car garage is 11 years old. 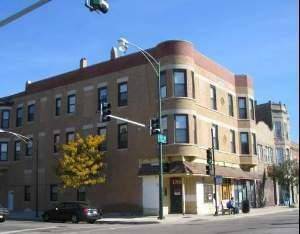 Ideal location near Orange Line, buses, Archer Ave, 1-55, shopping, schools, library, and beautiful McKinley Park. 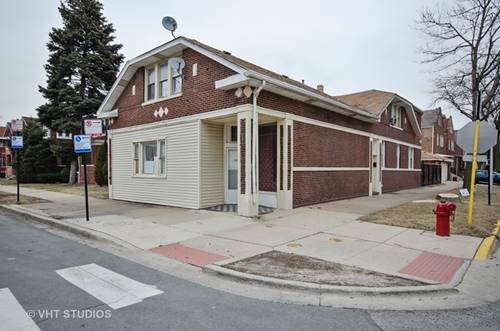 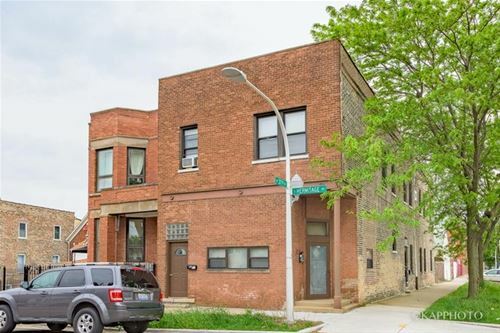 For more information about 3615 S Hermitage, Chicago, IL 60609 contact Urban Real Estate.